Exciting changes in laws and legislation are set to have a positive influence on the property market in 2018. If you're looking to invest in the local property market, 2018 could be your year. 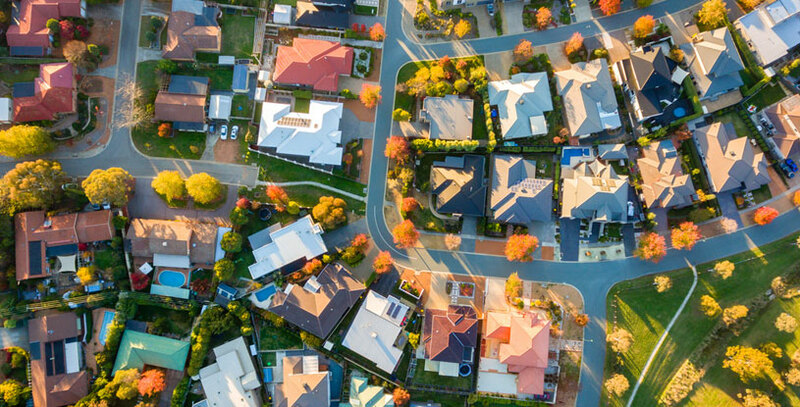 The Victorian government's release of the Homes for Victorians package is set to leave a positive impact on the property market in 2018. The package is set to make it more affordable than ever for first-home buyers to get into the Victorian property market while making rentals more affordable for those who need it most. The introduction of this package has already seen positive changes in 2017, with its ripple effect likely to continue well into 2018 and beyond. Ready to buy in 2018? 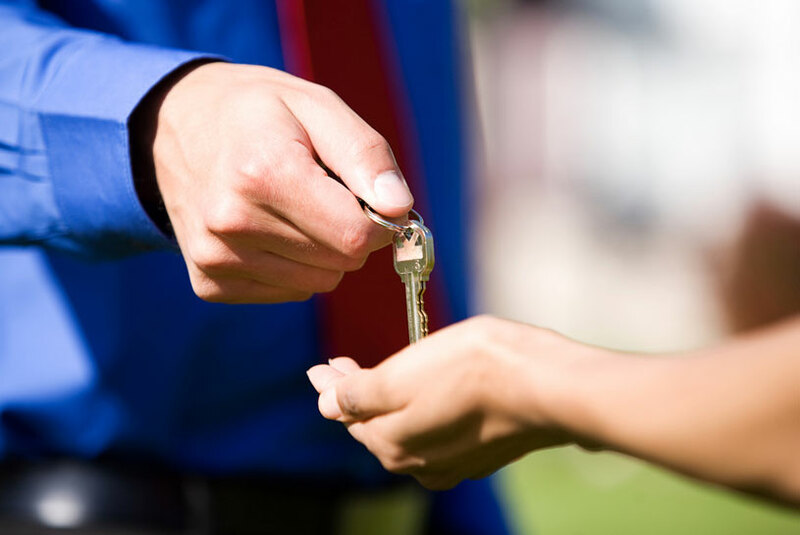 Get in touch with Conveyancing.com for your property transaction. If you were a first-home buyer in Victoria last year, you could take advantage of a new housing initiative introduced by the Victorian Government. This initiative changed the rules around first home owner grants and stamp duty. First-home owners that purchase a property valued between $600,001-$750,000 are eligible for a concession on the price of land transfer duty. Renters in Victoria have been doing it tough with a low wage growth throughout 2017. Rising house prices and interest rates forced families out of the Victorian property market with no choice but to rent family homes instead of buying them. Limited options for long-term rental agreements had forced families to move from house to house whenever their rental agreements were up. A new bill passed in 2017 should have a positive effect on conditions for renters in 2018. Predictions from NAB's residential property survey in 2017 found that foreign investors had started retreating from Victoria. With foreign investors out, it's enabled first-home buyers to start getting a larger share of property purchases. The share of new property sales that involved foreign buyers fell significantly in 2017. Foreign investor share went down from 20.8 per cent in the June quarter and continued to drop to 14.4 per cent by September. According to the survey, not all suburbs will be affected by this sudden evacuation of foreign investors. Suburbs including Frankston, Toorak, Werribee and the Melbourne CBD are expected to enjoy above-average growth in 2018. These predictions bode well for investment property owners who already have a foothold in these suburbs. The exodus of foreign property buyers from Victoria has most likely been influenced by the announcement of the Vacant Residential Property Tax (VRPT) in 2017. As of January 2018, properties in select inner and middle Melbourne suburbs that are vacant for six months or more, and owned by a foreign investor, will incur a tax. The VRPT charges an annual rate of 1 per cent of the property's capital improved value. This tax has been implemented to combat large numbers of properties in Victoria that are being left idle. This tax should encourage more properties to become available to renters in Victoria. “This will be a double blow for any foreign investors acquiring residential property in metropolitan Melbourne. These new measures require foreign investors to report annually on the use of their residential land holding and pay a charge equal to their original investment approval fee if their property is vacant for at least six months per year." With less foreign investors in the Victorian housing market, the outlook is looking more positive for first-home buyers. With less competition and less interest in local housing, this could lead to lower prices in some of the state's regions with newer property developments. Are you planning on breaking into the Victorian property market in 2018? It's never been more important to pay attention to property market trends and new legislation. New laws and legislation are always being introduced which can drastically change the market. The Homes for Victorians strategy presents many exciting opportunities for home buyers in 2018. It's up to you to take notice, budget, and plan accordingly. 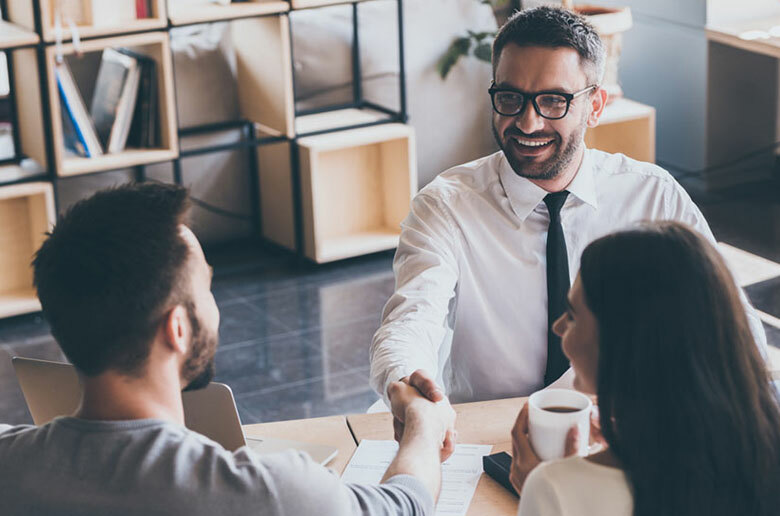 Professional advice from a financial adviser or Conveyancer can help put you on the right track to property investment. Don't miss out on your opportunity to own a slice of the Victorian property market. Start planning today, and you could achieve the great Australian dream of owning your own home in 2018. Found your dream home? Contact Conveyancing.com today to review any property transfer documents.